Lot 73 Water Mill Rd Paupack, PA. | MLS# 18-4110 | Search Lake Homes Pennsylvania | Accurate up to date Listings. HERE IT IS- your chance to own a lot in Millbrook Association, Build your new home close to the big lake. ATV's, Golf carts welcome! 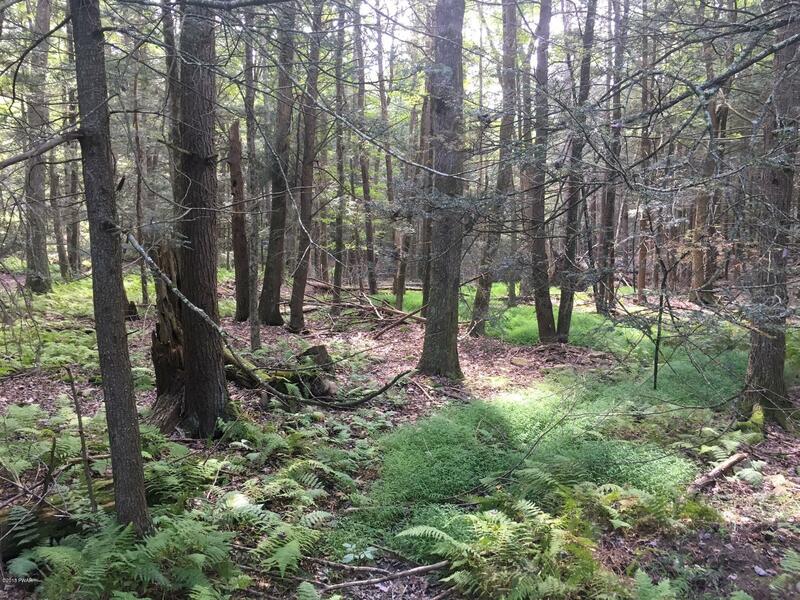 Very Private lot close to trout stream and borders green area.